It’s that time of the year where we all turn to warm (usually calorie filled) drinks to help ward off the impending frigid temperatures. While warm milk may seem like something reserved for your Granny, I urge you to try this concoction. It is a remedy I turned to when I began experiencing difficulty sleeping due to the stressful life as a college student. Because sweets are my weakness and milk goes well with any dessert, I tend to drink a lot of this calcium and protein-dense beverage. Heat 1 cup of milk and slowly stir in the cinnamon. Add 1 tbsp. of agave nectar to the mixture. Stir it together and top it with a pinch of cinnamon to taste. If you’re a chocolate lover like me, adding in 1.5 tsp. of cocoa powder can make this bedtime nightcap even more delicious! Warm milk is not only soothing to the throat but it also contains tryptophan (surprise, surprise- turkey isn’t the only food with this drowsy nutrient!). 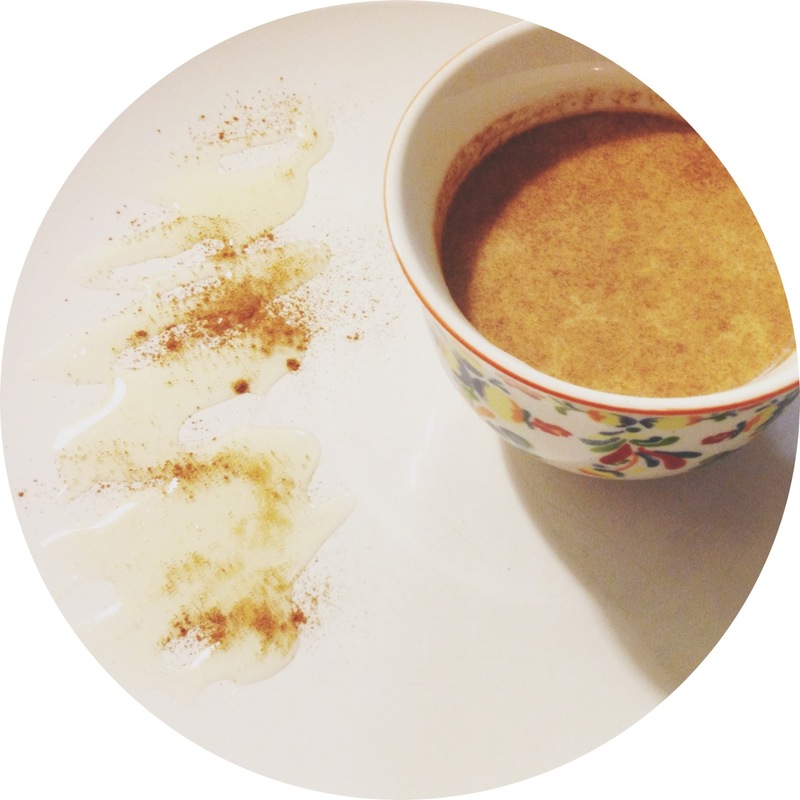 Adding cinnamon will help as an anti-inflammatory agent, as well as to help the body utilize blood sugar. And finally, the addition of agave/honey will add a hint of sweetness. While agave may clock in at a few more calories than honey, it is sweeter so be sure to use less of it. It also has warming qualities so combined with warm milk, it will create the perfect bedtime drink. Thanks Kendra, I have been haveing trouble sleeping at night so I am giving this a try tonight.